There is a definite chill in the air – winter is definitely knocking on the door here. The disturbing thing is that the temperature has already dropped to what is a pretty bloody freezing temperature for me already, and it is only going to get worse! It’s only October!!! Scary. 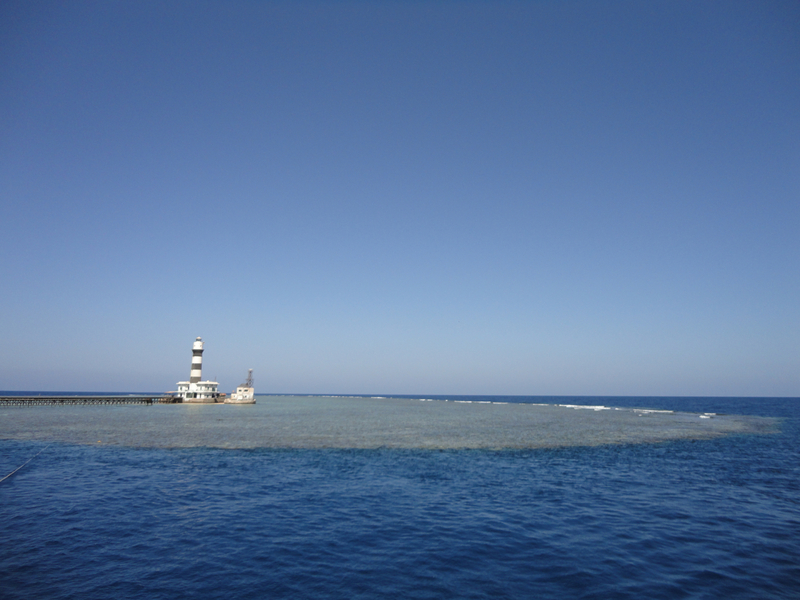 It hasn’t helped the I have just spent a week diving in the Red Sea in gorgeous blue sky days and temperatures of around 32-35C every day. We had some amazing conditions and saw hammerheads, oceanic white tips and even a dugong. 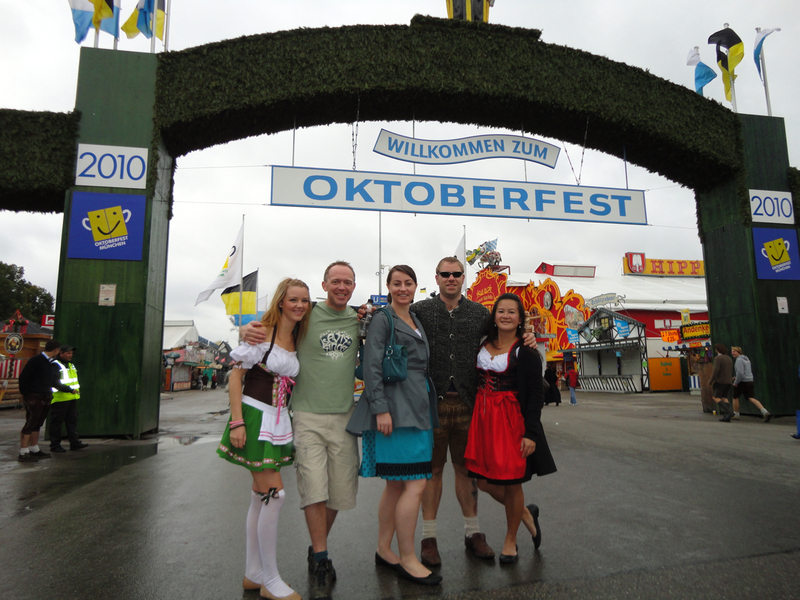 I also had a couple of trips to Germany during September – a trip to Berlin and then my first Oktoberfest! 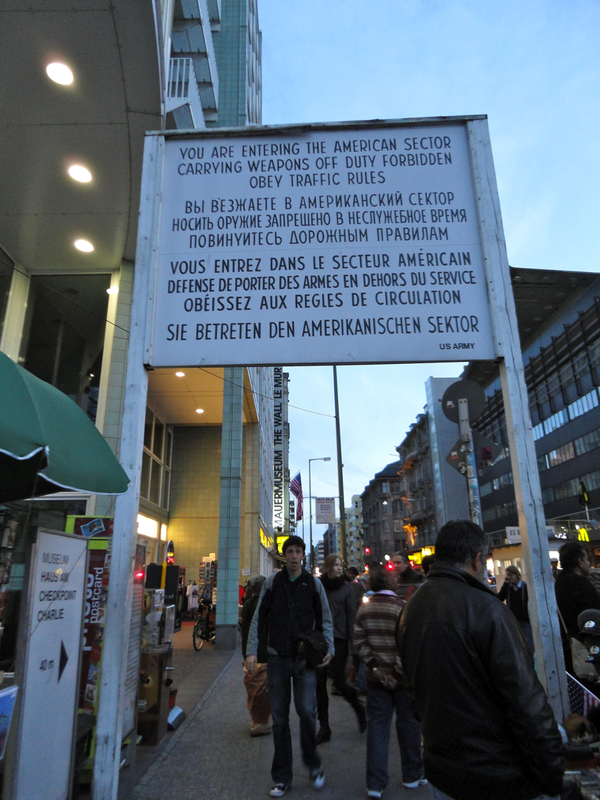 I went to Berlin with my mate Rob to visit Simone. 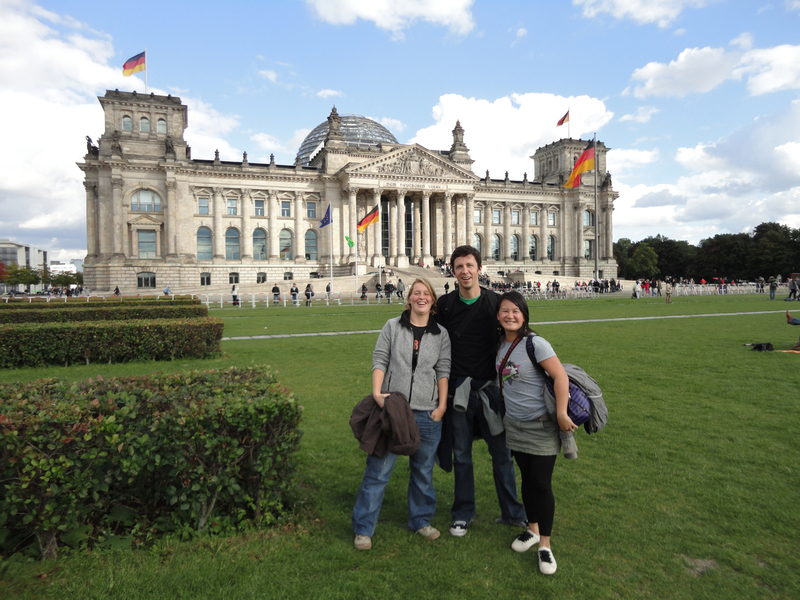 We all volunteered together at ARCAS in Guatemala, and both Rob and I lost our respective World Cup bets with Simone (Germany trounced both England Australia…boo) so we flew to Berlin to buy her beers. 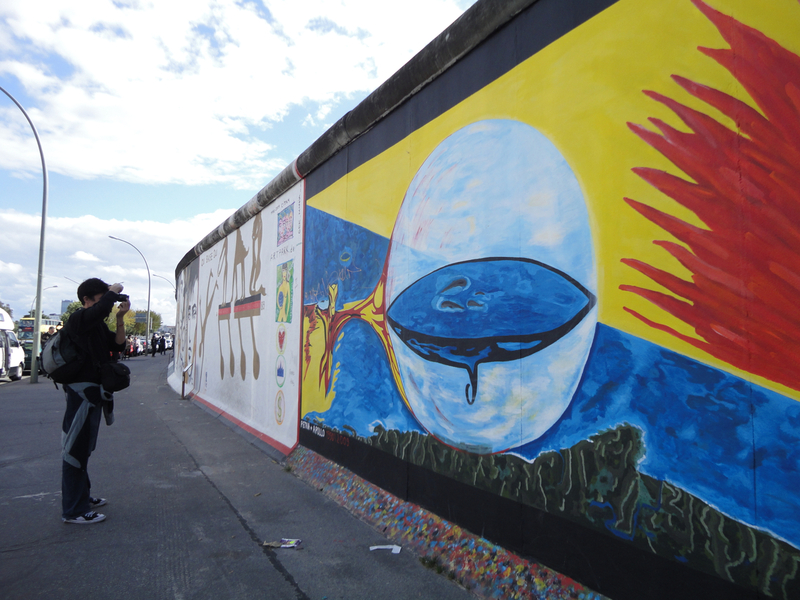 Simone was a great host and tour guide, and took us around the sites of Potsdam, Checkpoint Charlie, the East Side Gallery, the Brandenburg Gate and the Bundestag. 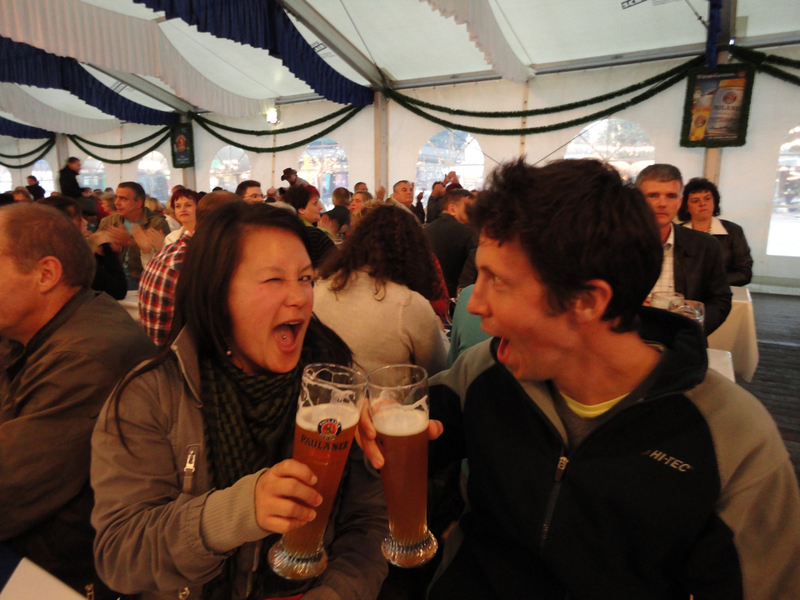 Oktoberfest was a fun few days of excessive volumes of beer and pork. The beer tents were enormous, the beer was free flowing, the music was fun (albeit a bit repetitive! ), although after a few days I was so blocked up from the diet of meat and potatoes and I went hunting for a Chinese restaurant where I could be guaranteed a serving of vegetables! I’ve just started a new job with a wine company, so it’s nice to be earning money again. I even get free wine! Now to work out what to do and where to go for Christmas holidays!